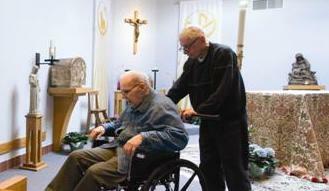 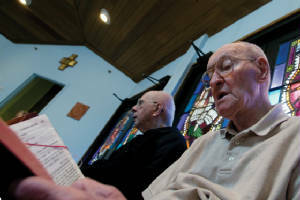 Are you inquiring into the Secular Franciscan way of life? 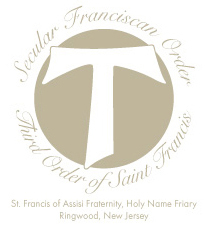 Please email us at stfrancissforingwood@gmail.com for further information on becoming a Secular Franciscan and knowing more about St. Francis of Assisi Fraternity. 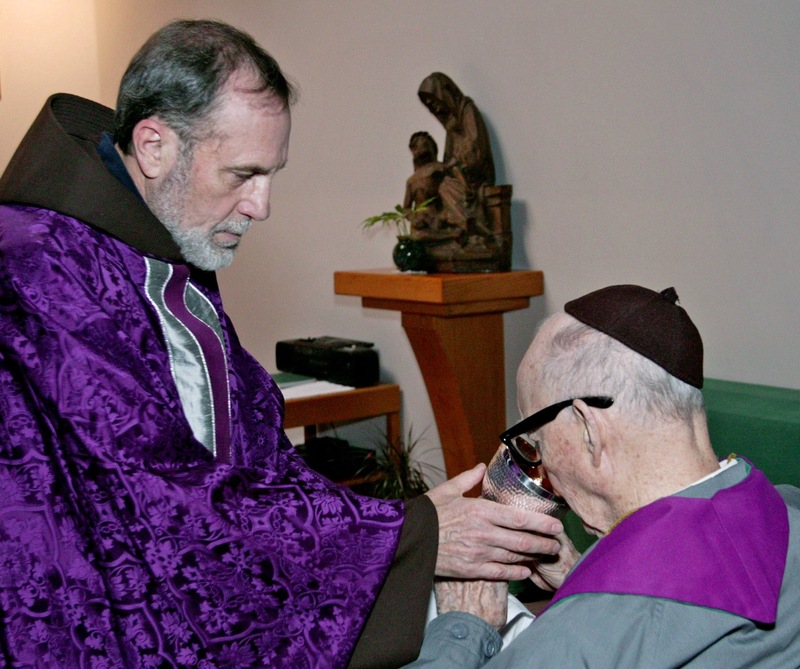 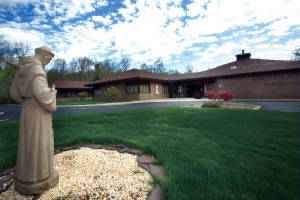 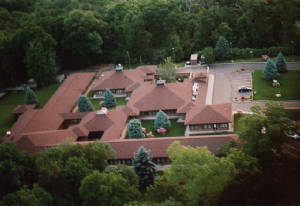 Our Franciscan Family meets every 3rd Sunday of the month.